Good news, super readers! For years now, my superhero books have only been available on Amazon, but as of today, I’m sending them out into the big, wide world. They’re still available on Amazon, of course. But if you prefer to buy ebooks somewhere else, you can chose from Kobo, Apple iBooks, and a variety of other stores. 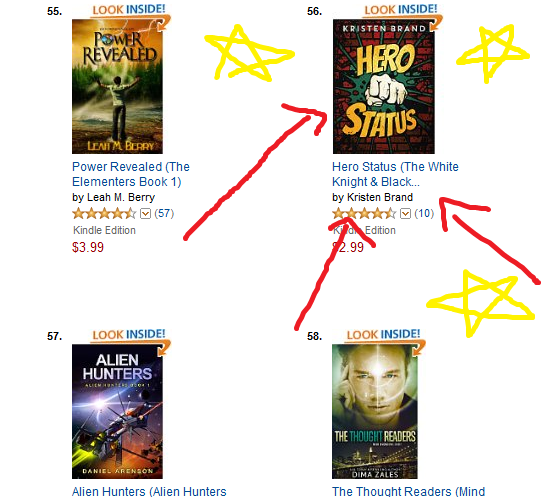 I hope offering more options will make it easier for you all to read and enjoy my novels. A retired superhero marries his former nemesis, then has to prove her innocence when she’s framed for murder. If you’re interested in hearing me gush about gothic romance and explain the inspirations behind Ghost Machine, I’ve got a guest post up at The Silver Petticoat Review about just that. Check it out here. 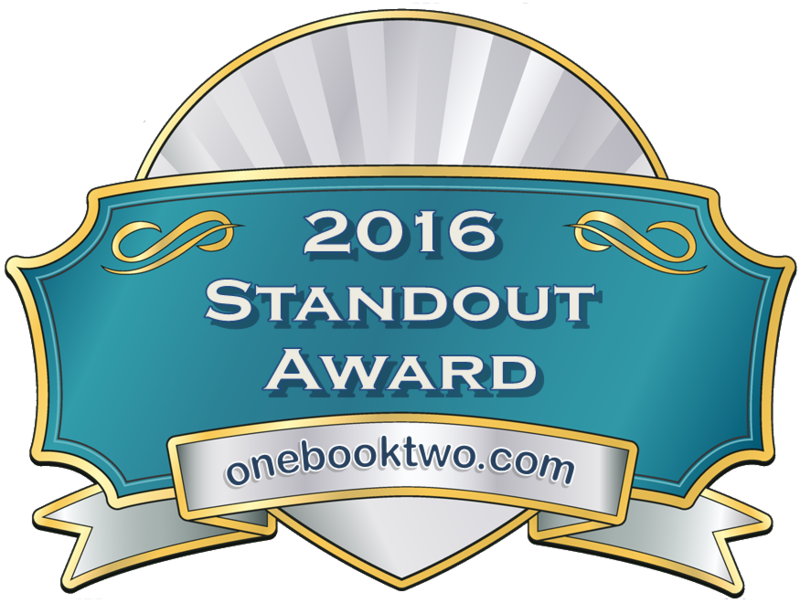 Also, in case you missed it, Hero Status won the shiny 2016 standout award you see below from One Book Two Reviews. They’ve got a great review of the novel on their site. 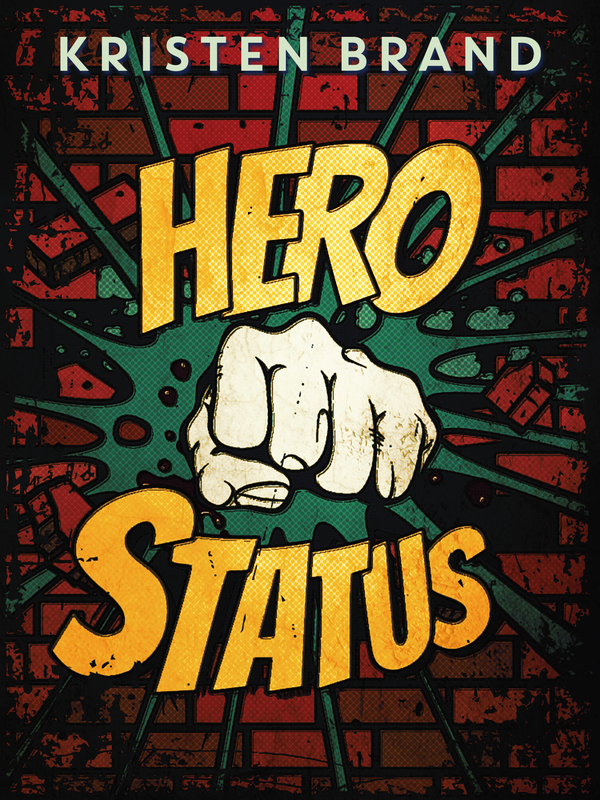 So Hero Status came out last week. (Hooray!) Maybe you’ve bought it, read it, and are currently asking, “What’s next?” The answer to that question is not one, but two different projects. I’m also working on a prequel from Dave and Val’s pre-retirement days. This is going to be a free online serial that will update on this website once or twice a week. The working title is Fight Crime! (A Love Story). I’m super excited about both of these projects and hope to have more news about them soon. But for now, these are all the details I can give out, so keep an eye out here for more updates.